Voicemail: Web Genii lets us know that she's going to be a first-time attendee of World Fantasy Convention, and wants to know what the usual etiquette is for asking for author autographs without having to lug around a metric ton of books; Kellen wants to know what the real rules are for submitting stories to publishers; Trampas adds his thoughts on how it might be easier for some authors to get traffic to their websites than others, and wants to know what can be done about that (basically, do the work getting the word out about your stuff! ); Trampas likes the ideas of using trailers to promote books; question about library books and author royalties; Natalie from NE PA wants to hear John Scalzi on the show again talking about his ideas on electronic publishing; Matt in IA chimes in on e-book reading, pirating and gadgets. 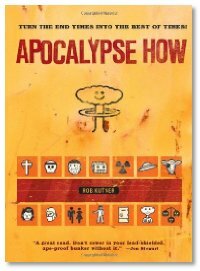 Interview: Michael, Summer, and Michael talk with Rob Kutner about his new book, Apocalypse How. Rob is an Emmy Award-winning staff writer for Comedy Central's The Daily Show with Jon Stewart, and he uses that blend of sharp and scathing humor to bring us a guide that outlines the 9 apocalyptic scenarios most likely to come to pass, and not only how to survive those events, but how to thrive in the aftermath. 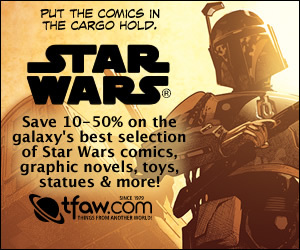 The section covering zombies is a must-read. That was news to me as well. I'll have to ask Stackpole to clarify on an upcoming show. It happens in the UK - authors get a royalty based on the volume of library withdrawals. It's administered by the Public Lending Right, who pays a royalty in lieu of the lost sale the library withdrawal represents.